Hello and welcome to Foxgloves and Roses! You’re here because you’re planning a wedding, party or event. 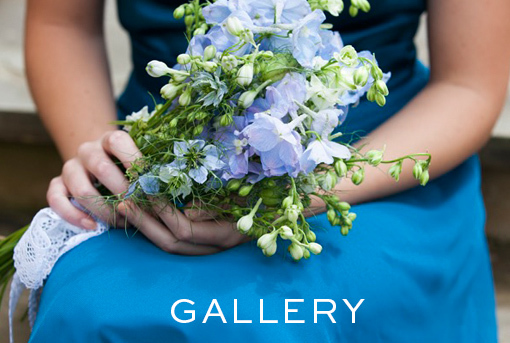 You want everything to look just perfect for your special day and so do we! 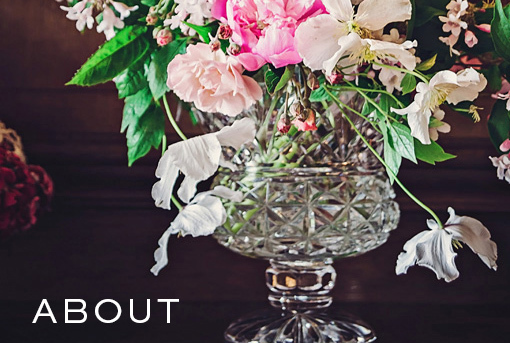 We’re an independent floral design studio based in the Oxfordshire countryside that creates truly beautiful, naturally styled florals . 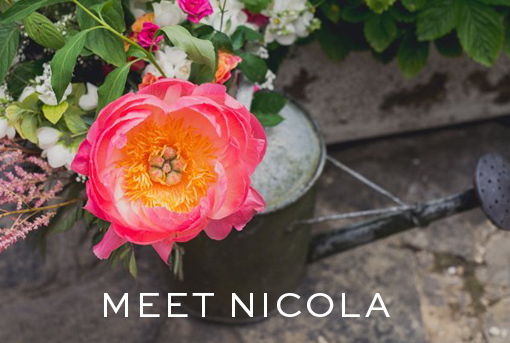 The floral magic starts with a consultation with owner and lead designer Nicola Roberton. She’ll make your dreams come bursting to life and then lead you through the whole process right up until the big day. You’ll be excited and inspired! 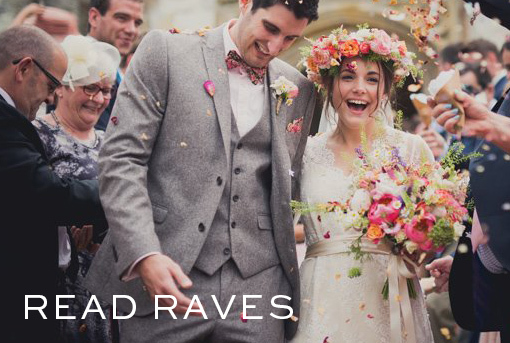 We’re always over the moon to read our clients’ rave reviews. 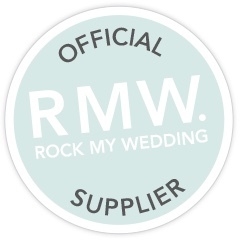 Foxgloves and Roses is also on RockMyWedding’s carefully hand picked supplier list! Each wedding and event is different, but we always create from the heart and take so much pride in producing completely bespoke beautiful flowers. Thank you so much for visiting! If you would like to check availability, please complete the contact form and we will get back you as soon as possible. The personal information collected in the form is intended to better respond to your enquiry. Your contact details are never divulged to a third party.